Every little princess loves to dress up and Peppa Pig is no exception. 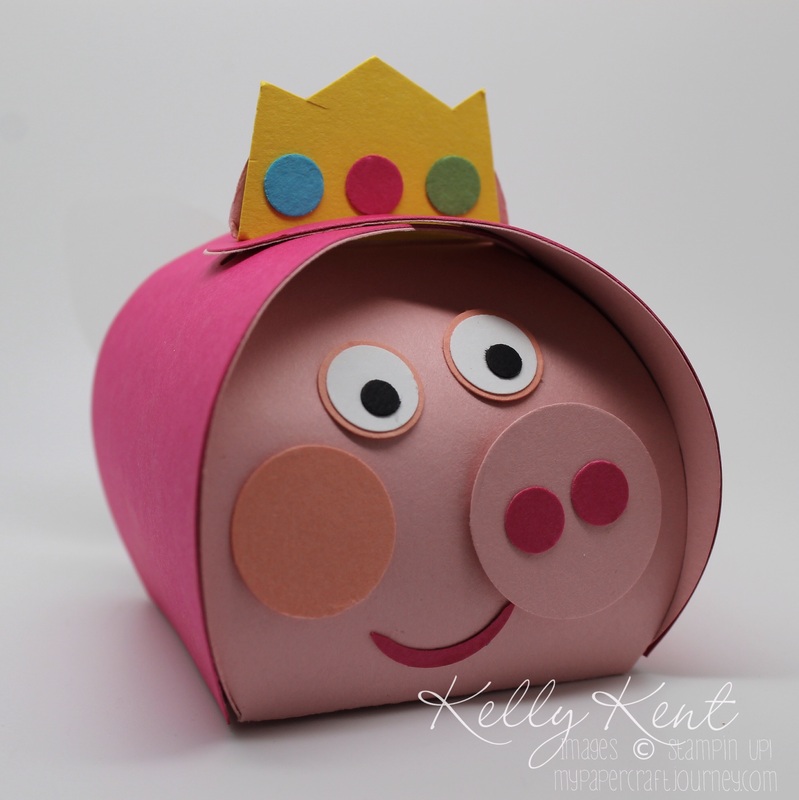 My Peppa Pig Punch Art Picture Tutorial is one of my most popular blog posts, with almost 400 views to date! 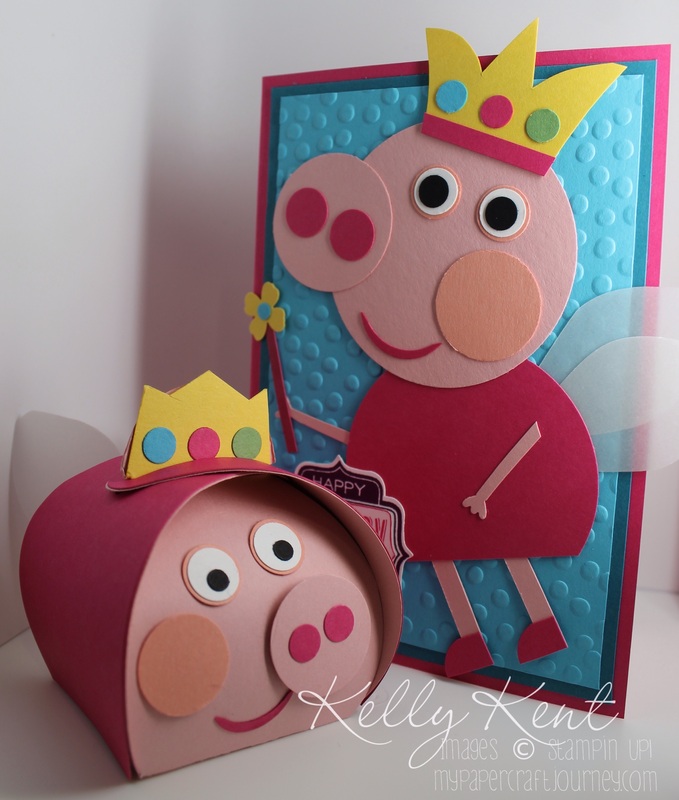 I’ve decided to add another Peppa to my collection and make a Peppa Pig Fairy Princess card. 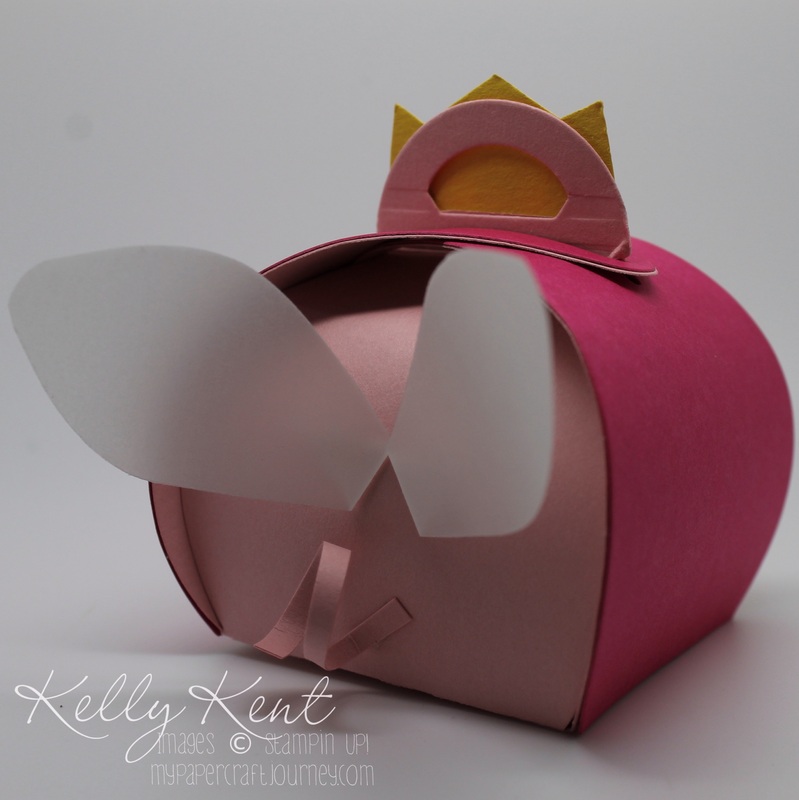 The layout is the same as for normal Peppa, but I’ve added wings, a wand and a crown to make her extra special. 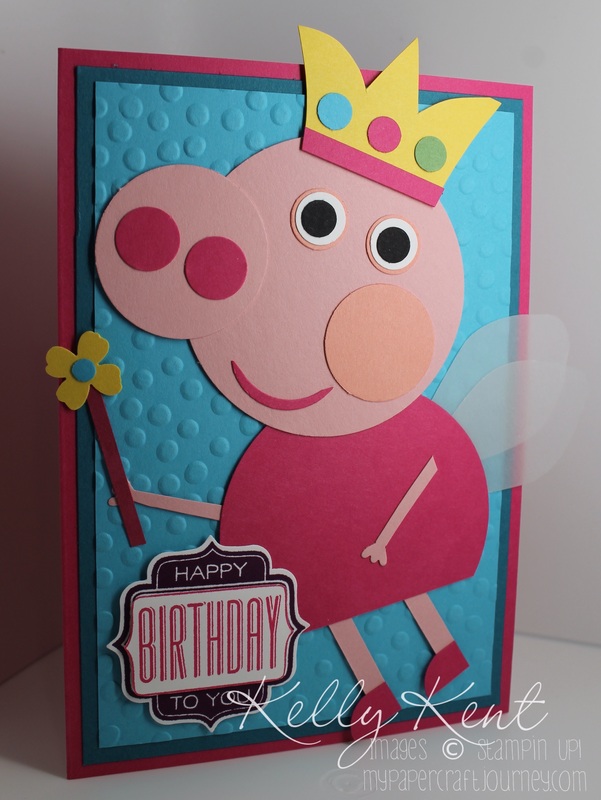 The colours are also slightly different as I wanted to experiment with making Peppa out of current Stampin’ Up! colours. [If I had a preference, it would be the retired Pretty in Pink & Regal Rose combination!]. ‹ PreviousI’m Finally Kinda Eclectic! Next ›My Bokeh Needs More Practice!